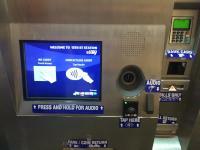 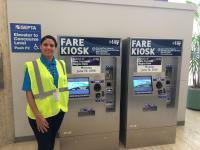 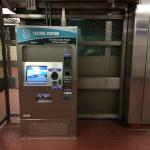 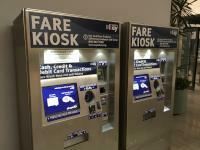 As SEPTA Key rolls out, how will weekend TransPass rides work? 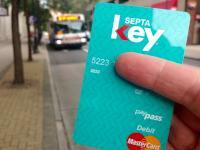 Why is SEPTA Key arriving two years late? 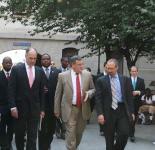 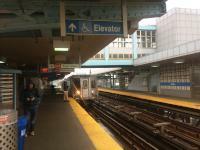 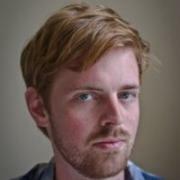 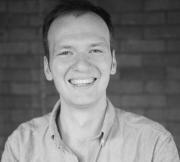 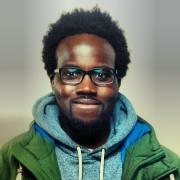 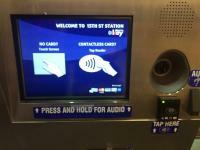 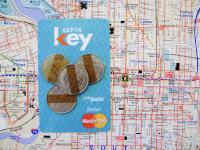 Can SEPTA Key unlock financial services for the underbanked?